If you are fond of BBQ, making a well preparation before BBQ is quite significant. 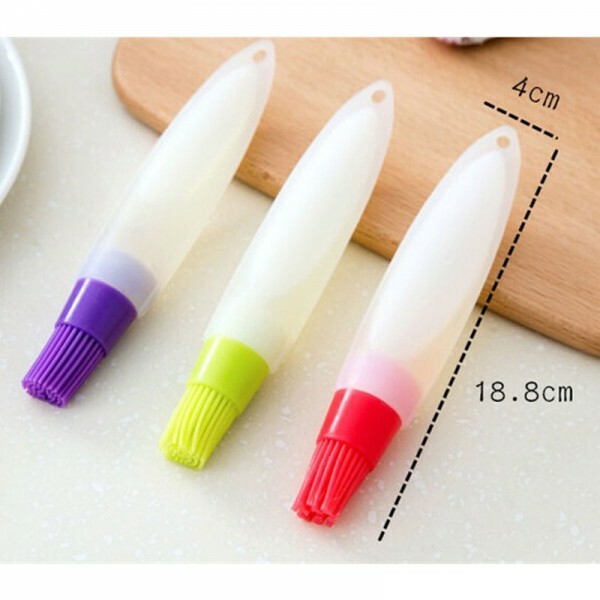 Today we´d like to share this Silicone Liquid Oil Pen Cake Butter Bread Pastry Baking Brush with you. It will help you get rid of much trouble. This brush, made of high-class silicone, is comfortable to hold with. With special surface treatment, it does no harm to your tender hands. 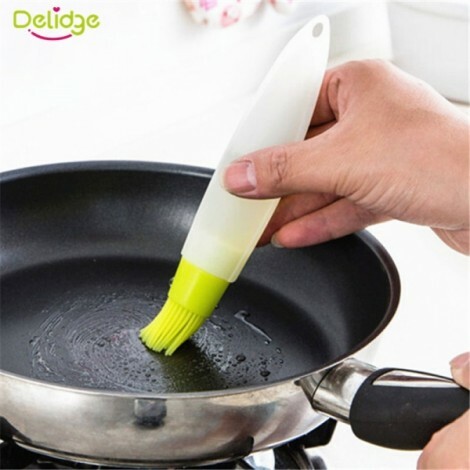 Equipped with an oil bottle, this brush allows you to pour out oil and smear it on food conveniently. 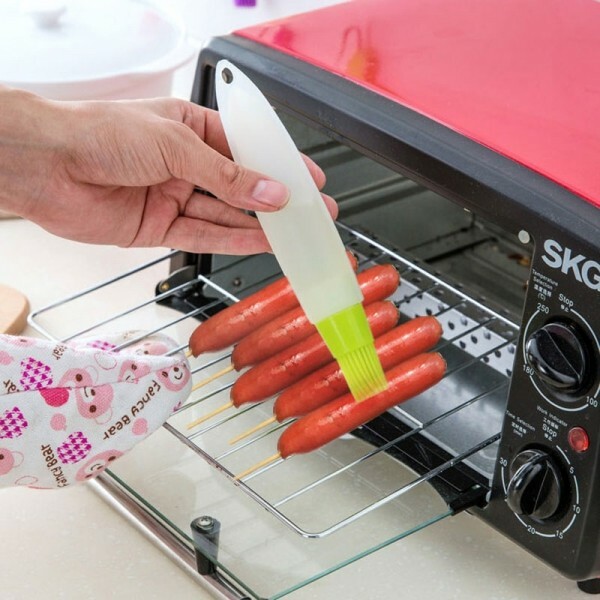 It is quite high-temperature resistant, durable in use!